Product prices and availability are accurate as of 2019-04-20 12:43:57 UTC and are subject to change. Any price and availability information displayed on http://www.amazon.com/ at the time of purchase will apply to the purchase of this product. 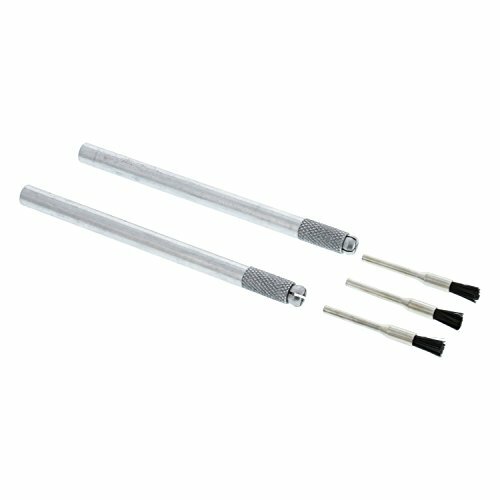 - 3 Mini End Brushes: for cleaning the inside fluid tip and air cap or any area that requires a smaller stiffer brush. 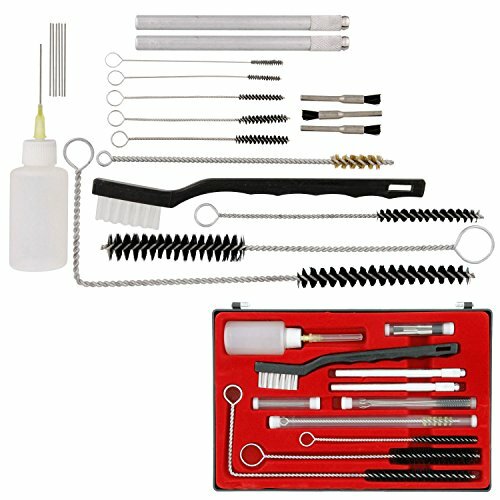 - 5 Piece Mini-Brush Set: give you size and brush firmness options for cleaning the center hole and horn holes of the air cap, fluid tip, baffle and other small passages. 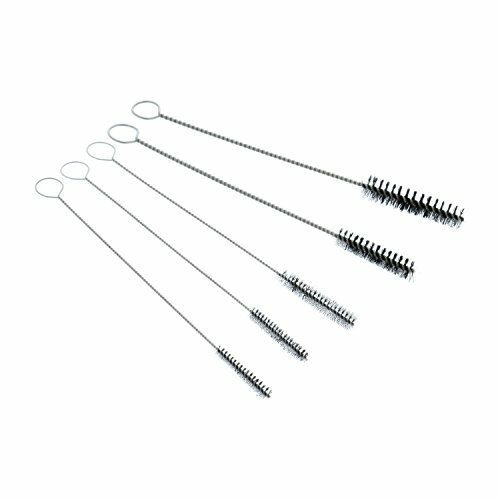 - 1 Firm Metal Tube Cleaning Brush: for Gun Body-air and fluid passages. 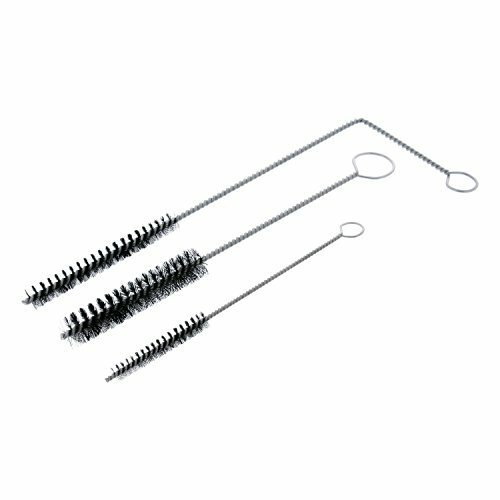 - 3 Sizes of Flexible Tube Cleaning Brushes: for cleaning the fluid and air inlets, Gun Body-air and fluid passages, gravity cup outlet, and suction cup tube. 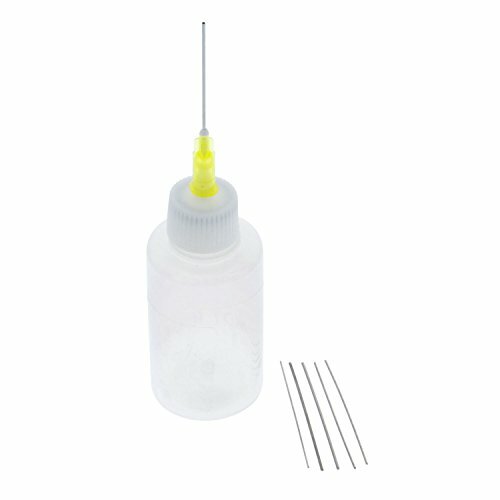 - 6 Micro Needle Picks: to remove the needle packing, air cap retaining ring clip, internal gun seals, and cup gasket. 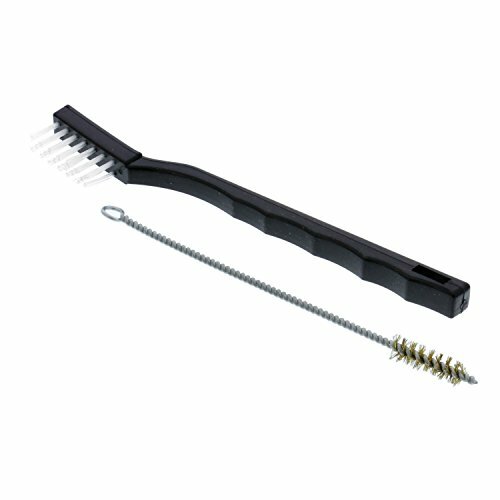 - 1 Large General Purpose Brush: for areas such as the gun body, cup, air cap and ring, trigger, and gun controls. - 1 Bottle of Spray Gun Lubricant: for use after the gun has been cleaned.